White fillings are known as composite fillings. In the past, teeth were repaired with silver fillings. Thanks to new technology, Boyse Dentistry only fills teeth with "white" composite fillings. A composite filling will match your tooth color and are the most durable option to fix your teeth. 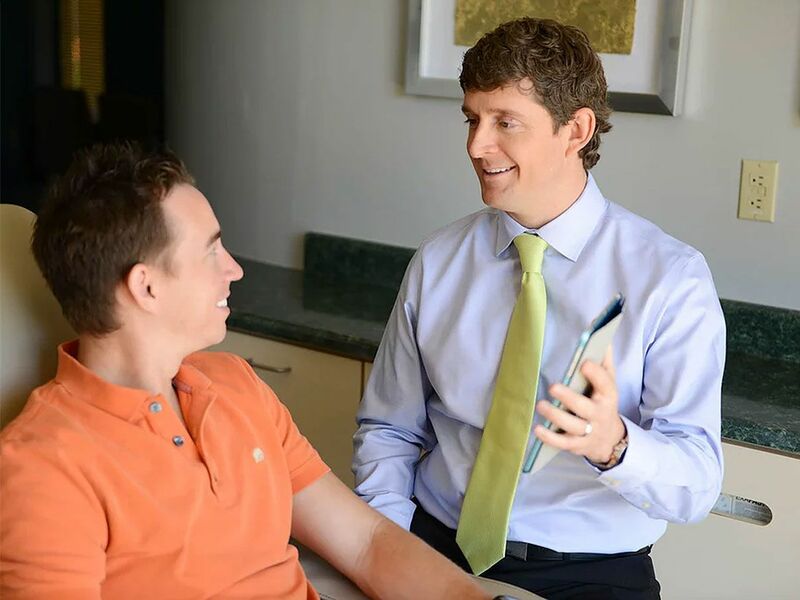 There are different cosmetic dentistry options available, and depending on the location of the tooth, Dr. Boyse will determine the best solution to for you. Make an appointment today and be on your way to a better smile at Boyse Dentistry in Mesa, AZ. Many people still have silver or mercury filled fillings in their mouth. Silver fillings have many disadvantages, from easier to break to allowing bacterial infiltration that can cause discoloration to the teeth. Our Mesa Dentist office only uses white composite fillings. These fillings provide several advantages over silver fillings. They match your tooth color, they look more natural, compatible with sealants and the ability to bond to tooth structures. Composite fillings are safe and very durable and are long-lasting to ensure you have a beautiful smile for years to come. Your teeth must first be professionally cleaned prior to getting the filling. During your teeth cleaning, Boyse Dentistry will determine if a filling is required. Most fillings can be placed in an hour. Composite fillings are placed by numbing the tooth and then removing the decay. The filling is then precisely placed, polished, and shaped so the tooth can completely function. Dr. Boyse will provide aftercare instructions. Is there sensitivity to composite fillings? It is completely normal to experience some sensitivity to cold or hot when the filling is first placed. This will usually subside after two days when your tooth gets used to having the new filling. It is important to practice good oral hygiene and follow the Dentists instructions. Does insurance cover white fillings? Most insurance plans will cover part of the filling cost. It depends on your insurance provider on whether they cover full or part of the payment. 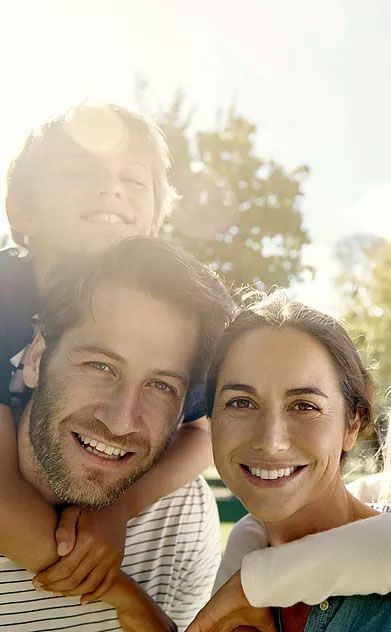 Contact Boyse Dentistry to provide an accurate cost based on your care requirements. Dr. Boyse is devoted to providing excellent care. Read our 5 star reviews. Contact our Mesa Dentist office today at 480-409-2388 to make an appointment. New patients offer: $45 dental cleaning (savings of over $49).